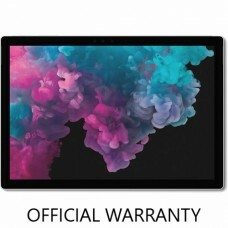 The Microsoft Surface Pro 6 has a wide variety of specification. It has 12.3-inch display with 2736 by 1824 resolution and 100% SRGB color spacing. 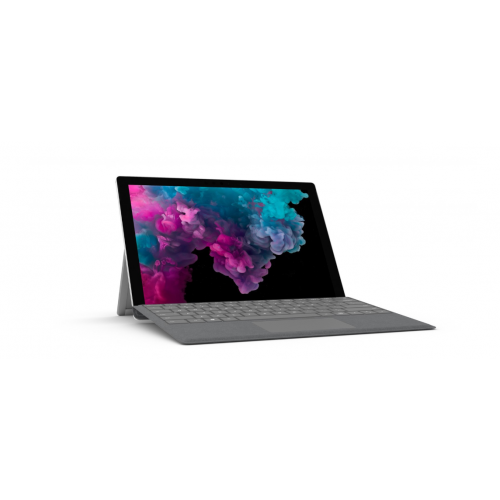 The color of the Surface Pro 6 is very vibrant. 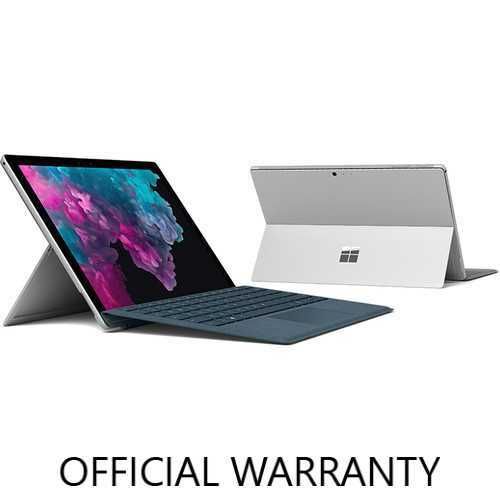 Performance wise the Surface Pro 6 has 8th Gen Intel Core i7-8650U Processor (8M Cache, 1.90 GHz up to 4.20 GHz), 8GB RAM with 265 NVME SSD,Type Cover keyboard. The Performance of the battery is very good. 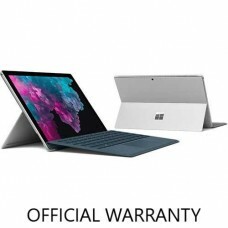 The battery life of the Surface Pro 6 is 12 Hours. This varies on the personal usage of each user.